Mysterious Babylonian Tablets unearthed in Manhattan provide tantilizing clues about the location of the Tower of Babel – not the biblical one, but the original one, built out of solid gold! 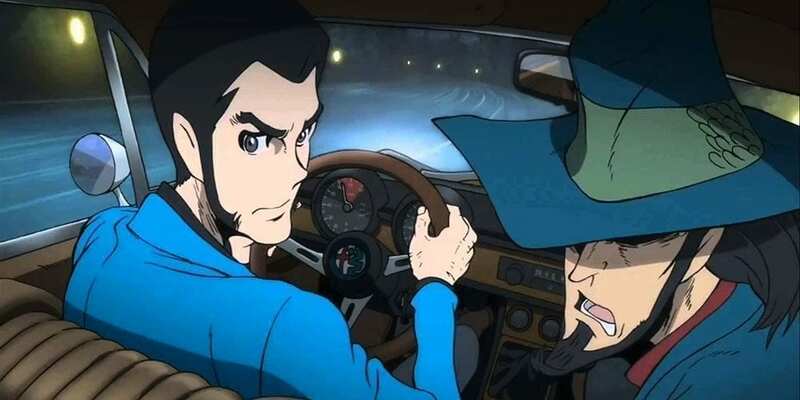 The Mob is out to get the gold, but so is Lupin III. It’s Thugs vs. Thieves when Lupin & Co. go up against a fearsome flyswatting Polish Mafia boss, a bevy of beauty-contest policewomen, Zenigata, the hard-luck Interpol Inspector, a mysterious bag-lady AND his own girl-friend in a trans-continental trust-nobody trek after a treasure of biblical proportions!